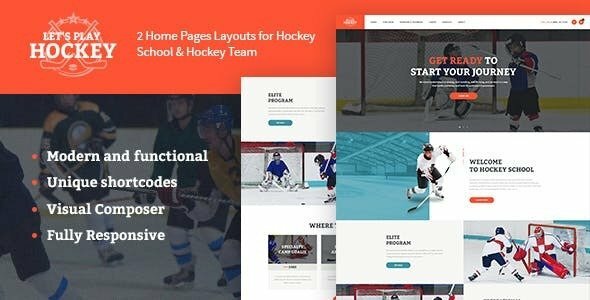 Let’s Play – Hockey School & Sports WordPress Theme. It has a modern, refined and functional design created for contemporary hockey team, league, federation or trainer/coach. Copyright © 2018 Template Zilla. All Rights Reserved.